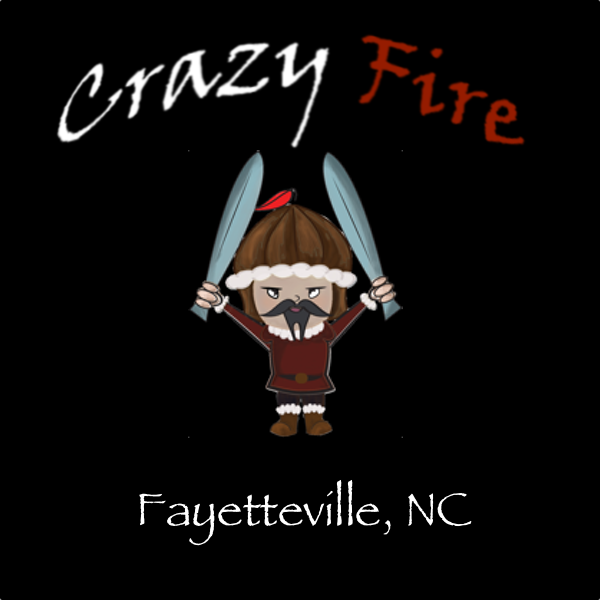 Opened in 2009 we have been serving the Fayetteville area ever since. We pride ourselves on offering delicious, affordable meals for individuals and large groups, families, and just abut everyone else. Don't take it from us! Listen to some of our satisfied customers and discover why you should see what they are raving about. Copyright © 2019 Crazy Fire Mongolian Grill. All rights reserved.